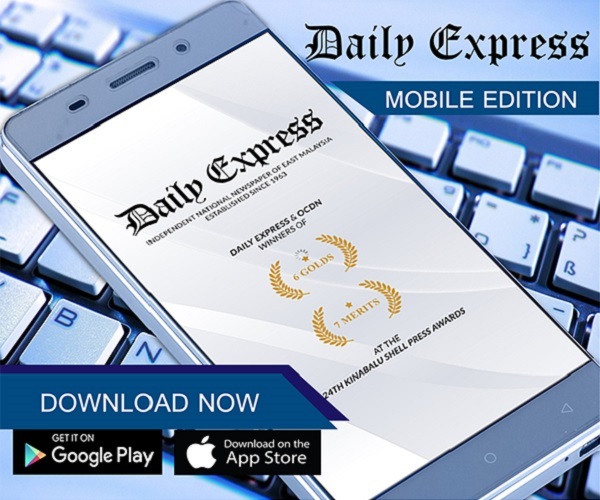 No more non-transparent financial practices: Zuraida | Daily Express Online, Sabah, Malaysia. BANGKOK: The Malaysian government stressed that any non-transparent financial practices in the country would be discontinued while leakages at all levels would be addressed, said Zuraida Kamaruddin (pic) here Wednesday.Delivering her keynote address during the Second International Conference on Nation-Building, the Housing and Local Government Minister said these included reviewing the implementation of unsustainable projects and terminating low-priority projects. "However, high-impact socioeconomic development projects, which can improve the wellbeing of the people will be continued," she said at the conference, organised by the Nation-Building Institute of Thailand and the Thai government. The Malaysian government, she added, had also just tabled the Mid-Term Review of the 11th Malaysia Plan 2016-2020 with priority on efforts to strengthen the financial position of the federal government. 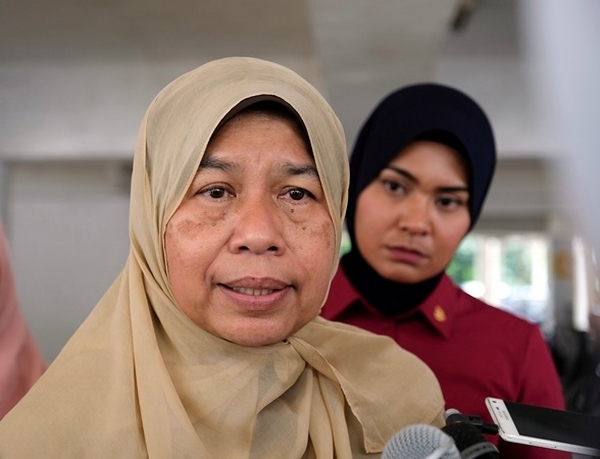 Zuraida who arrived in Bangkok yesterday, also said that despite the leadership change in Malaysia, nation-building projects in the country were still ongoing. 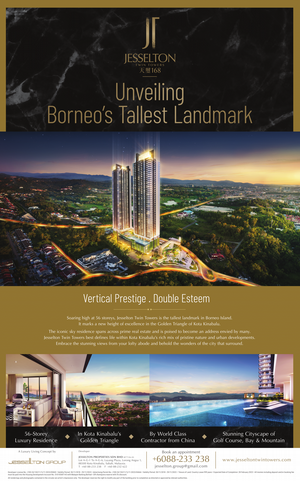 "The significant moment for the building of a new Malaysia was on May 9, 2018. A new government was formed and it must continue the quest to become a top world-class nation by leveraging on the values and assets of its diverse races, religions, languages, cultures and civilisations," she said. The new Pakatan Harapan (PH) government, said the minister, would build a new Malaysia of greater unity, integrity, democracy, rule of law, justice and prosperity. Zuraida said the country's concept of nation-building aspired to strengthen relations among the diverse ethnic communities, as well as playing a major role in shaping a new culture based on a more open, tolerant, liberal and progressive society. As the Housing and Local Government Minister, her ministry she said, was expected to roll out the National Housing Policy by the end of this year, which aimed to provide cheaper, comfortable and affordable homes for the bottom 40 per cent (B40) and the middle 40 per cent (M40) of households. "The policy will also address the definition of affordable housing, the current house price and the future building concept, size and amenities that the ministry intends to incorporate in public and private housing scheme," she added. Also attending the conference was Thailand's Agriculture and Cooperative Minister, Krisada Boonrat.